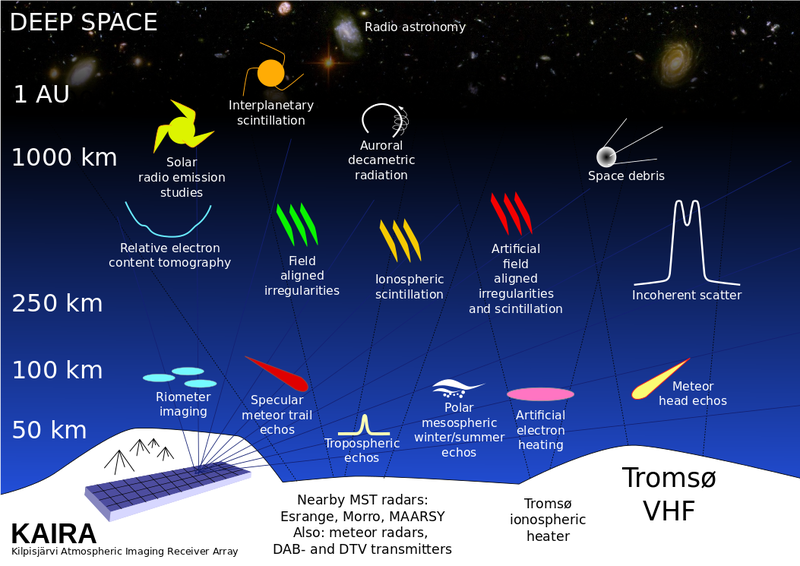 Kilpisjärvi Atmospheric Imaging Receiver Array: Best wishes, Juha! This week, we have said goodbye to our Observer-in-Charge at KAIRA... Juha Vierinen. It is difficult to understate how fortunate we have been to have had Juha with the project. He has been working with us right since the start and has been critical to the success of the facility at so many levels. Last year, Juha successfully defended his PhD thesis: "On Statistical Theory of Radar Measurements". As is typical, most recently completed PhD students take the opportunity to do some post-doctoral research at a different institute, usually in a different country. Sodankylä Geophysical Observatory has agreed to let him go (temporarily, mind!) to MIT Haystack observatory in the United States. A major coup for them! 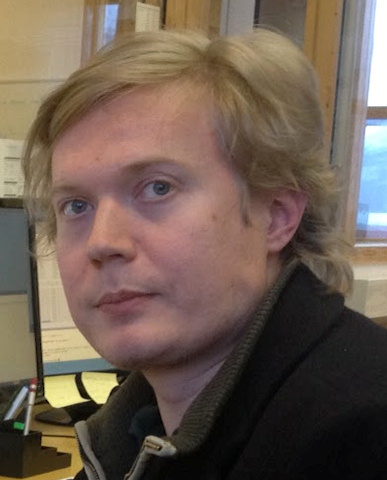 Of course, the remainder of the KAIRA team will carry on (doubly hard now) and we hope to continue working with Juha over the coming years as we start publishing our results. Still, his presence in the group will be sorely missed. Rarely does one find someone so enthusiastic, generous and very, very bright. So, on behalf of the entire KAIRA team, we wish you all the best, Juha. Thanks for everything that you have done and we hope to see you again soon. 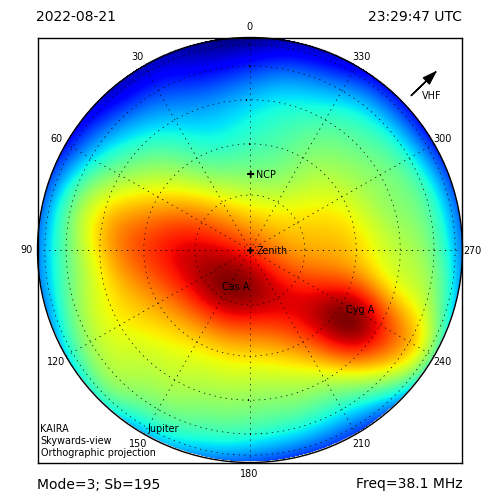 CME to coincide with KAIRA/EISCAT observations?